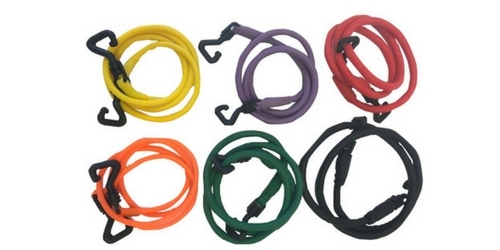 Our Flexsolate Accessories will take your workout to the next level. With the simple squeeze of a clip, the Flexsolate Adjustable Door Mount System allows you to exercise from any plane, angle, or direction, creating a totally three-dimensional environment. For use with any Flexband. 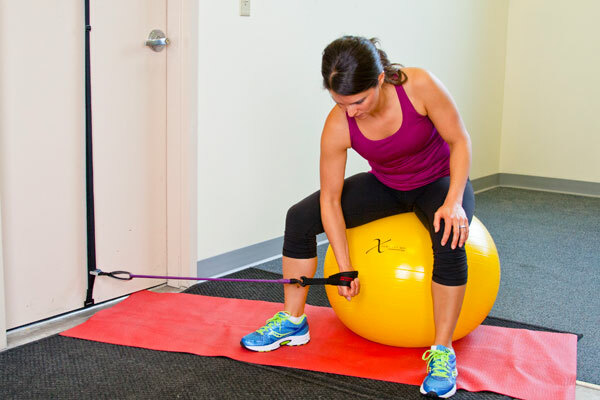 Add additional resistance to your workouts with extra bands. We offer many different variety packs to ensure you have all the resistance you need during your workout. The Stay Put Exercise Ball comes in three sizes; 55cm, 65 cm, and 75 cm. These balls are unique in that once placed on the floor for use, they will NOT roll away. You can do every exercise with this ball you can do with any other yoga ball, without the liability of getting hurt when you go to sit down and your yoga ball has rolled away. We are creating a positive community to help change lives. 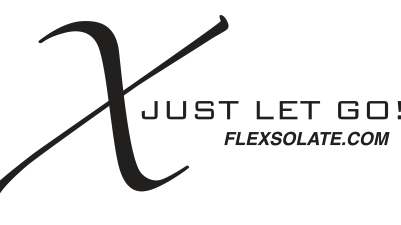 Join our Flexsolate Community and never look back.